Orlando's Tinker Field, built in 1923, has a date with the wrecking ball this spring unless a group of fans succeed in intervening. The citizens group County Watch is asking Orange County to petition the court for an injunction that would stop the demolition. The park has hosted spring training from four major league teams and was home to numerous minor league teams over the years. It was also the site of a speech by the Rev. Martin Luther King during the civil rights leader's only visit to Orlando in 1964. Read the story in the Orlando Sentinel: Fans of Tinker Field hope to halt demolition. Evidence of a 2,000 year-old Native American village discovered by archaeologists under a construction site in downtown Miami presents a potential problem for developers who hold contracts to build theaters, restaurants and a hotel on the site. 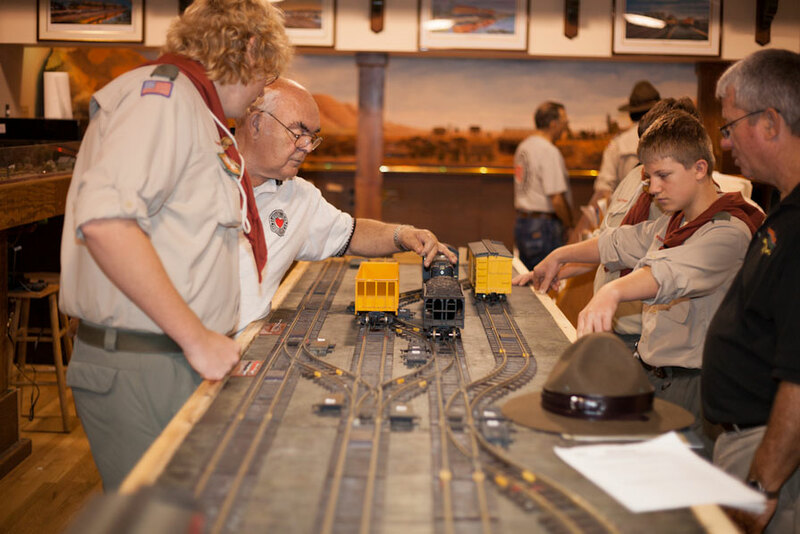 The South Florida Railway Museum in Deerfield Beach is the perfect place for the thrice-yearly swap meets like the one staged there last weekend. The train station that houses the museum was built in the 1920s and is listed on the National Register of Historic Places. More than 600 train cars and 150 locomotive engines are displayed there. • Read the story in the South Florida Sun-Sentinel: Love for trains thrives at historic Deerfield Beach station. Before The Mackle Bros. set their sights on developing stunning Marco Island in 1962, the land was home to Spanish conquerors and Calusa Indian warriors. Wiped out by disease, the Calusa are said to have cursed anyone who dared build there. The Mighty Mackle Bros of Miami broke the curse. 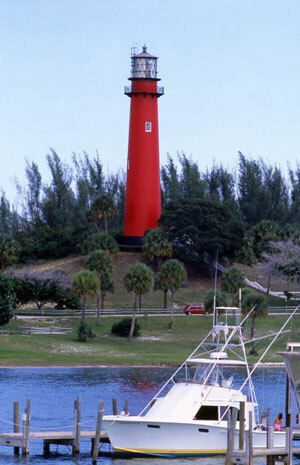 Read an excerpt from historian Michael Coleman's book: Marco Island, Florida Playground in the Marco Island Sun Times. Businesswoman and philanthropist Adrienne Arsht fell in love with her "Al Capone" house after moving next door to it in 1999. Her multi-million dollar restoration of the 5,200-square-foot house, built in 1913 by Williams Jennings Bryan, was completed in 2011. Interested in becoming a volunteer tour guide? What if we told you the tours were in Miami Beach? The Miami Design Preservation League is holding a three-day tour guide academy in February for people interested in leading tours of the city's historic Art Deco district. 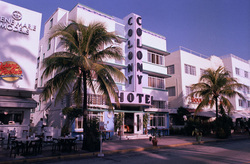 Volunteers who complete a three-day course will he certified as tour guides and will lead walking tours of the Art Deco district and other architecturally significant areas of Miami Beach. A one-day appreciation course is also offered for anyone who wants to learn about the historic district. Enrollment for the three-day course is $95 and $65 for the one-day course. Click here for more information and to register online.